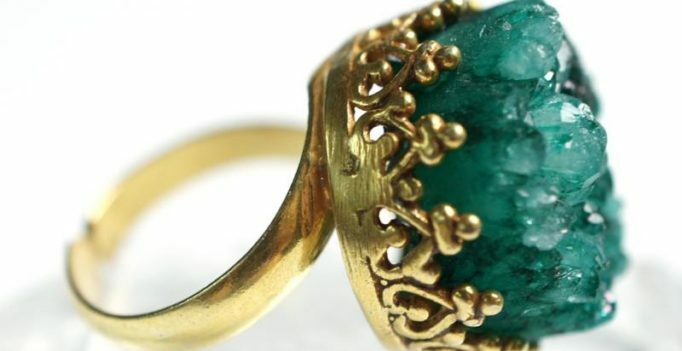 In what can be described as a stroke of sheer luck, a factory worker who thought he had found a Coke can ring while metal detecting discovered that it was actually a rare piece of Elizabethan jewellery worth £10,000. According to a story published in MailOnline, the factory worker, Ben Bishop, was searching a farmer’s field in Somerset, when he came across the historic jewellery, a gold signet ring that dates back to a period between 1550- 1650. The ring will now be sold at Hansons Auctioneers in Derby on September 27. Bishop continued that he lifted up the turf and started digging expecting to find another one but instead found something shining, “I broke off the mud, it was an ancient gold ring,” he said. The signet ring, featuring a double-headed eagle, has since been identified as Elizabethan and dates back to between 1550 and 1650 – making it almost 500 years old. The ring was taken away for a couple of months to be examined and the British Museum did a report on it. However, no museums wanted to buy it so it was returned to Bishop as the finder.